Bringing tourists back by celebrating the legacy of modern Luxor's founder next year. After Thomas Cook name disappeared from Egypt last year when the company name was changed to Travel Choice, an idea was created to recall the legendary tourism industry name in order to retrieve the tourists numbers to how they were before 2011, if not more. 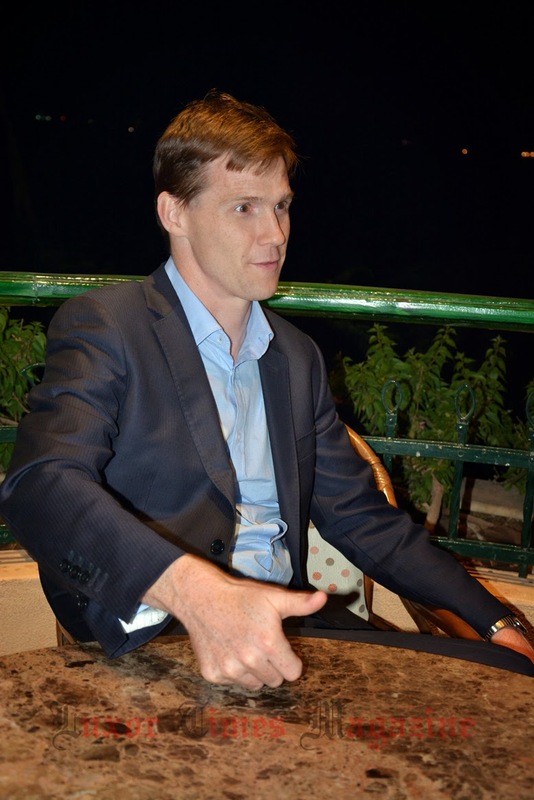 HE John Casson speaks to Luxor Times about the upcoming event planned in 2016 to celebrate Thomas Cook anniversary. Not just a celebration event but an initiative to open a new door for cooperation between UK and Egypt which would include documentaries, exhibitions, scholarships etc. Any creative ideas are welcome to make this event special and effective to serve its purpose. Coming soon ... More exclusive information on this event and the history of Thomas Cook in Egypt.